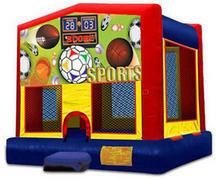 This Sports themed bounce house is excellent for any sports event. 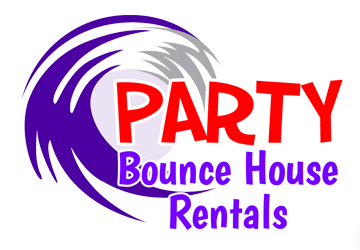 Be it soccer, baseball, football, hockey, volleyball this is the bounce house you need to rent for your next event. 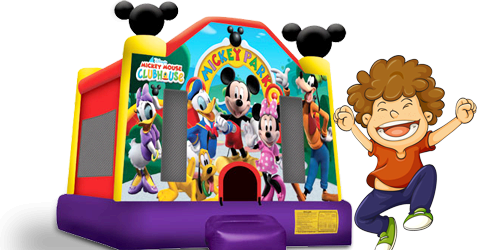 It's a regular sized jump house with a Sports themed panel attached to it.